Take advantage of this great opportunity to fulfill your dreams of knowing one of the wonders of the modern world. 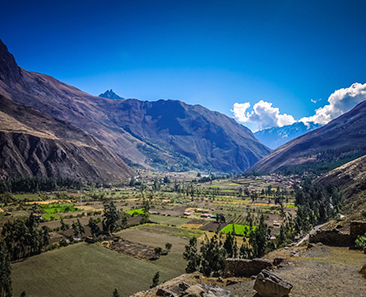 Machu Picchu, the lost city of the Incas, the main tourist attraction of Peru and Latin America is the main stopping point for all travelers in the world. For the purchase of any of our tour packages that include visiting Machu Picchu, you have a discount of US$ 30.00 per person from any country in the world and US$ 50.00 per person from the countries belonging to the Andean Community (CAN) Peru, Colombia, Ecuador, and Bolivia. NOTE. 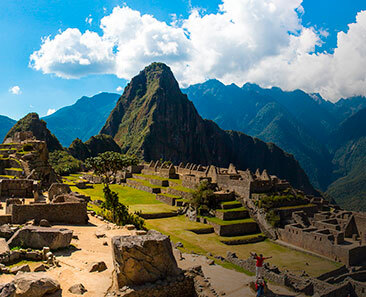 This offer applies to visit Machu Picchu until March 31, 2019. 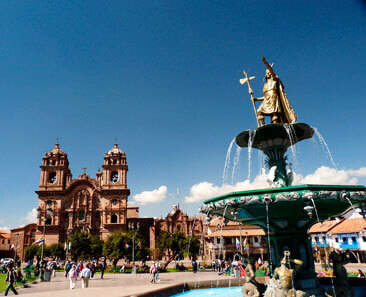 We are a travel agency of Cusco – Peru.